Here’s a neat little tool for bored cinephiles: a site that lets you search the daily state of the Internet Movie Database’s Top 250 rankings, dating back to the site’s inception in 1990. IMDB uses a weighted score taken from tens of thousands of user reviews to generate its rankings, and IMDB Top 250 History takes daily snapshots of the list to track movement up and down. Interestingly, according to the site, only 869 movies have appeared on the list in total, suggesting less volatility than one might expect from an aggregate of user-submitted scores. Many of the films only featured for a single day, including surprisingly short-lived list members like Harry Potter And The Chamber Of Secrets and Orson Welles’ The Magnificent Ambersons. IMDB Top 250 History isn’t perfect; the Rank Changes tab, which would presumably allow users to watch the rise and fall of movies on the list over time, doesn’t appear to work at present, and the search interface is more cumbersome than it needs to be. 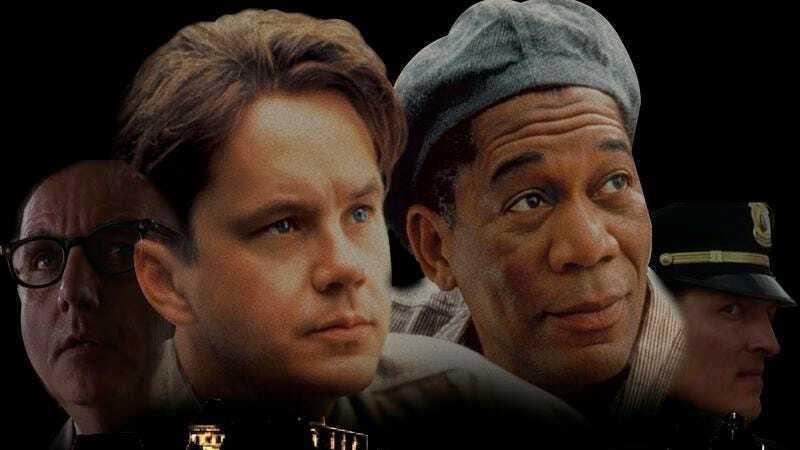 But it’s still an interesting look at the currents of popular entertainment, as put together by a population of people who think The Shawshank Redemption is the greatest film ever crafted by man.